Netflix, Inc.revealed the pricing details and launch dates of its Internet-streaming service in three more European countries. The service will roll out in Spain, Portugal, and Italy by the end of this month, with three different price packages for users. The service will roll out in Spain on October 20, in Portugal on October 21, and Italy on October 22. Consumers will have the choice from three different packages: (1) the basic package, which will charge €7.99 a month and will offer SD-quality documentaries, films, and select TV series; (2) the medium package, which will charge €9.99 a month and offer high-definition (HD) transmissions, while also letting users play two transmissions simultaneously; (3) the premium package, which will charge €11.99 a month and offer 4K content, while letting users play up to four transmissions simultaneously. These packages are available on all devices, including Vodafone’s PayTV platform, Google’s Chromecast, Apple TV, other smart TVs, gaming consoles, smartphones, tablets, and personal computers (PCs). 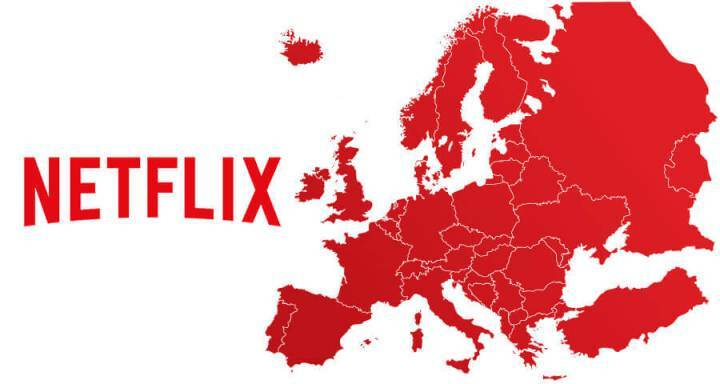 Netflix is already available in 13 European countries, including Ireland, Luxembourg, Belgium, Austria, and Denmark. Following its launch in Italy, Portugal, and finally Spain, it will still have 28 more European territories to expand into. The company also expanded to Japan recently, making it the first Asian country it launched its service in; it hopes to expand into other Asian countries. 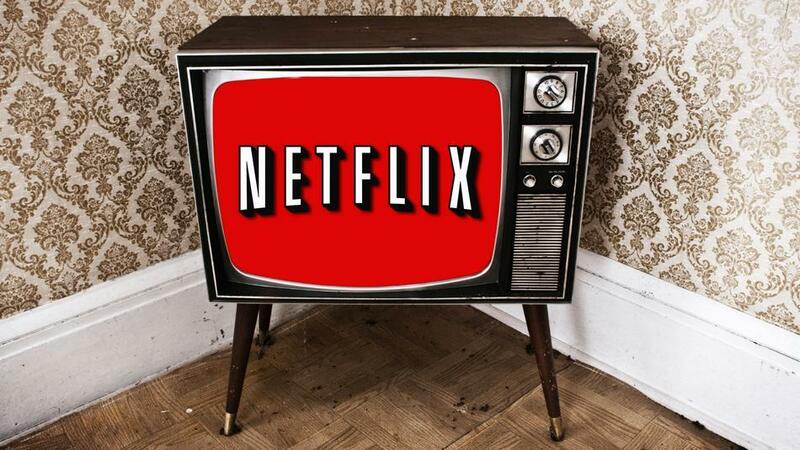 Netflix is also using varying price packages for different countries, in order to attract local startups. It would only make sense if Netflix offers cheaper packages in China or India, than it currently does in the US. The official press release is available in Spanish, Portuguese, and Italian versions. The service would be offered for free for the first month, and users will have the choice to opt out without having to pay additional charges.